This content has been sponsored by HelloFresh. 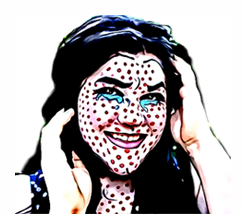 Regardless the images an opinions contained below are genuine and copyright Momma Told Me Blog 2017. Thanks to Momma's helicopter parenting style I was taught essential cooking skills from a very young age. Okay, what I was really taught was how to do 'prep work' such as washing and peeling potatoes, mixing marinades, trimming chicken, and measuring ingredients. Long before we had magical tablets to bark directions at us in the kitchen there was me, the loyal daughter reading off fine print from Betty Crocker's cook book. 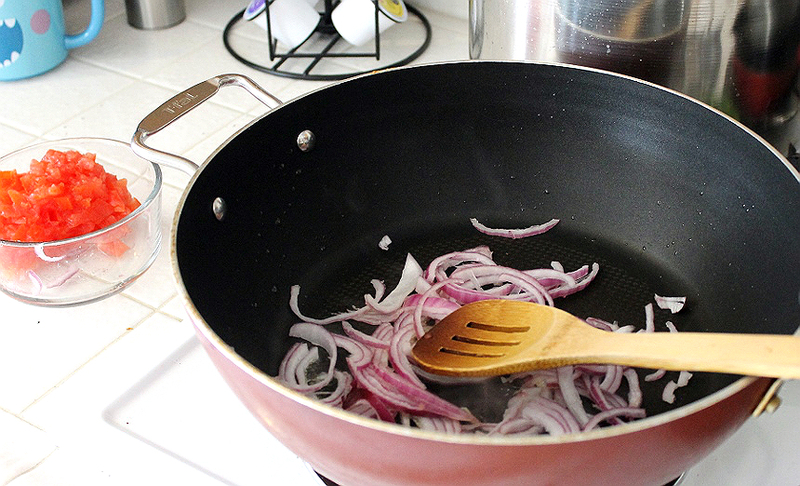 Of course I picked up some essential cooking skills too- I learned to add cold oil to a hot pan to prevent sticking, that meats continue to cook after being removed from a hot surface, and to always taste your food when cooking. Things, in my adult life, I've taken for granted as common knowledge. That was, until I met Jay. In the 5 years we have been together Jay has never made a meal from scratch. 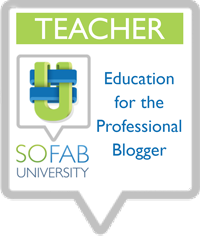 It's not from laziness, or lack of wanting, but from a deep rooted fear of mucking things up. I like to think he has this vision of the entire kitchen engulfed in flames from a pot of water catching on fire. So, in our household that has been the main obstacle to eating delicious home cooked meals on a nightly basis. That and the fact that I simply don't have the time to go into the store shop meal-by-meal each week. Schedules change, and some nights I'm happy if I remember to change out of my clothes before bedtime. And let's not discuss the cost and waste involved in trying to meal plan for 2 people 7 nights a week. So, for those reasons, and so many more, we've been experimenting with the ever-so-popular meal kit delivery trend. There are many companies out there offering these types of services and it can be overwhelming to know where to start or what to expect. I've found HelloFresh is the perfect place to dip your toes, with an easy to navigate online portal and a very relaxed subscription format. 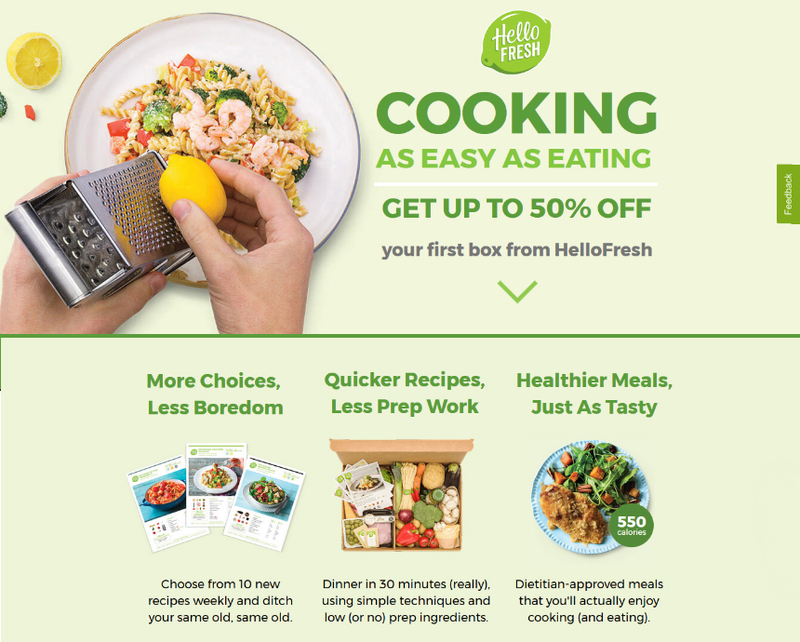 You'll start by heading online- If you've never ordered from HelloFresh before you can enjoy $30 off your first box, plus free shipping, with my exclusive code: MOMMAJ30. Once online you'll set up a very basic profile identifying whether you typically are shopping for a couple or a family (3-4 people) and your personal palette preferences (classic gourmet meals, family styled meals, or vegetarian). At that point you'll be given a preview of the upcoming week's meals and allowed to select the number of meals which you want delivered (3, 4, or 5). I especially like this option because it gives me the chance to sort of customize and plan my meal plan for the upcoming week. If I was planning on cooking chicken outside of my HelloFresh box then I might decide to go with another protein based meal during my selection process. You'll choose a delivery date. In order to ensure the freshest ingredients, and prompt delivery, there's only a 3 day delivery window during the week. Of course your box and ingredients will last many more days beyond delivery, when stored properly in your home, so you will have some freedom to plan your meals and nights. You are never locked into a commitment or contract- After your first box you can delay or cancel as desired- We like to enjoy a meal delivery box once or twice a month as our schedule demands. 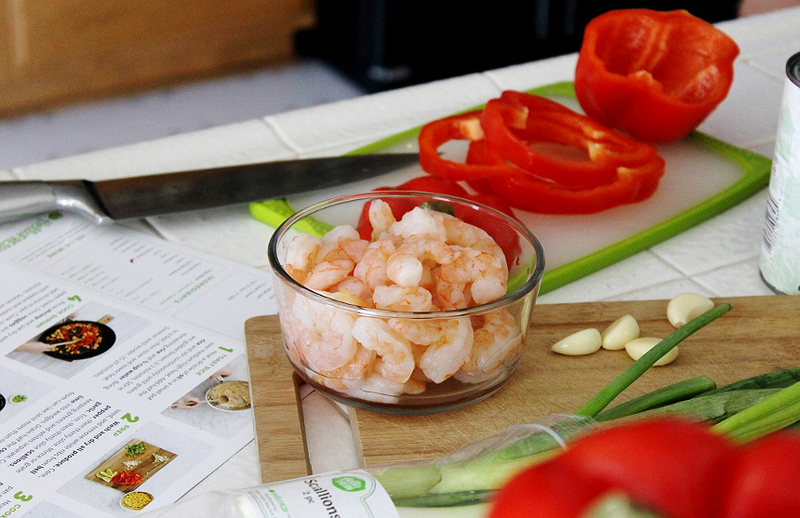 You can use HelloFresh as often or as little as fits your family's schedule. Pause your deliveries for up to 5 weeks, or opt-out of deliveries on a week to week basis if desired. 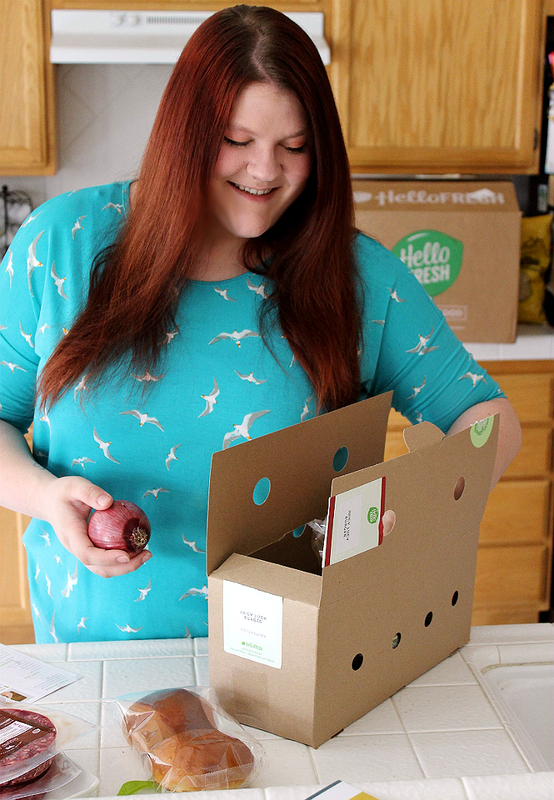 When your HelloFresh box arrives it might seem overwhelming and exciting all at once. It's a big box! Inside you'll find the key ingredients for each meal packaged in individual boxes (sectioned by meal). I like to keep everything in their appropriate box until we're ready to cook each meal but not all fridges will accommodate three or more of these smaller boxes. Regardless you will want to check the contents of each box and cross reference the provided ingredients lists to make sure everything arrived in good order. 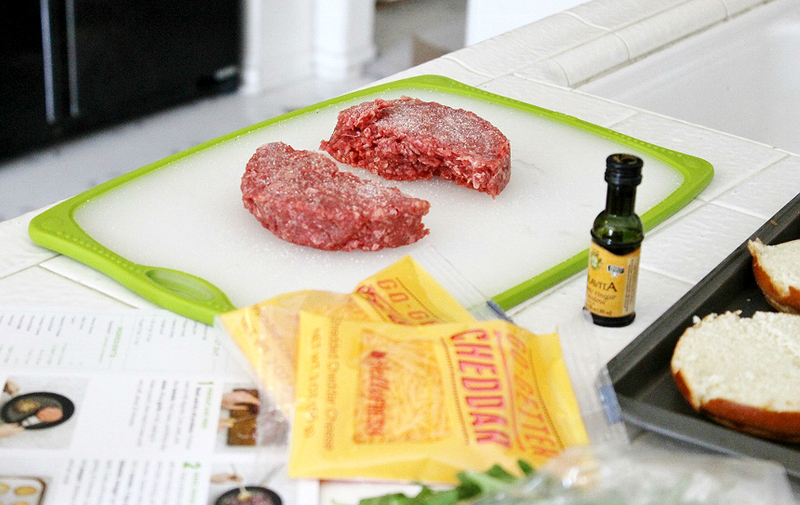 Proteins are not shipped and stored in the smaller meal boxes- we almost threw ours out! Make sure to check under the meal boxes, in between the ice packs, to remove your proteins upon unpacking. Your box will also include sturdy, illustrated, recipe cards for each of your meals. On this recipe cards you will find the provided ingredients, and portioning, any necessary ingredients or supplies you need to prepare (bowls, cling wrap, water, etc) and step by step instructions to prepare your dishes. If you are receiving the family (3-4 person) sized boxes most of your ingredients will be doubled. This will be noted on the recipe card under the ingredients but does not always translate to the instructions, which are written for the general base (2 person) recipe. I suggest reading your recipe card ahead of time to make sure any ingredient portioning or prep-work is addressed before you're in the middle of cooking your meal. One of the things I love especially about HelloFresh is how well the instructions are timed. One person can effectively manage their time in the kitchen without wasting a moment and efficiently prepare a meal with minimal to no experience. Nearly all of your ingredients provided will require some sort of prep on your part, but the recipe card integrates this prep into the instructions at timed intervals that make the most of down time (IE: where your buns are toasting or your water is boiling). 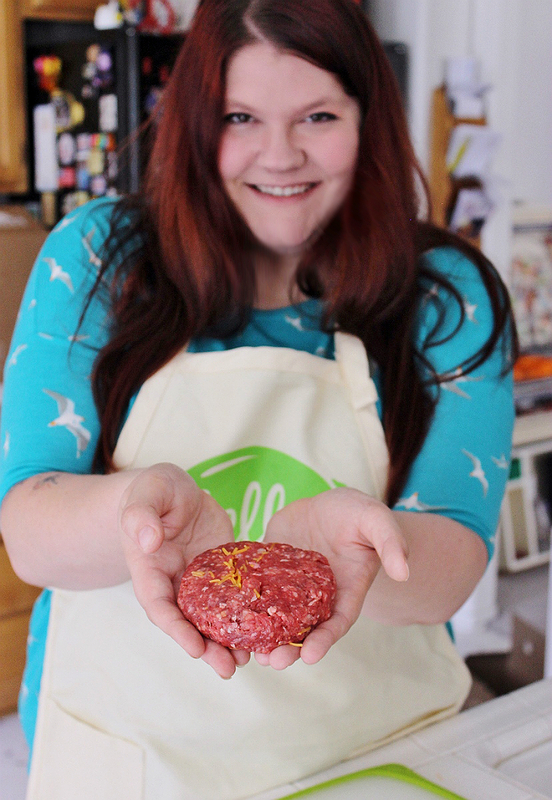 I also love how fun HelloFresh is for both new home cooks and seasoned chefs, such as myself. 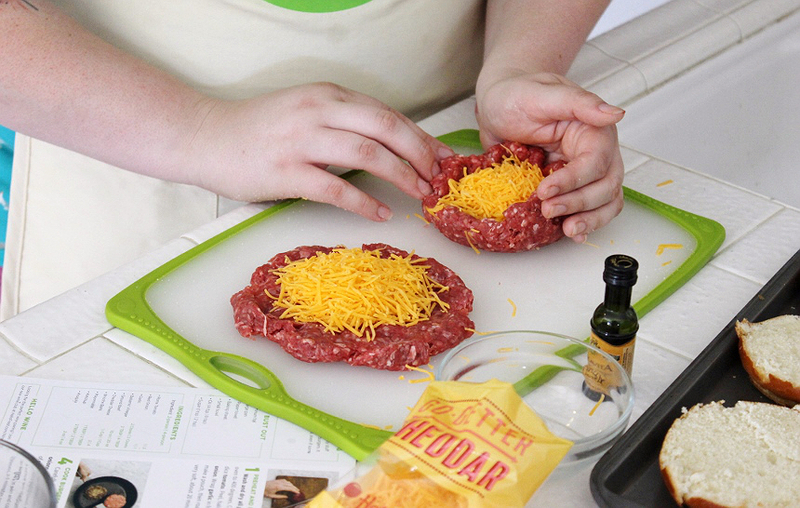 I've always wanted to make stuffed burgers from scratch but never knew quite where to begin with flavor profiles or the filling. 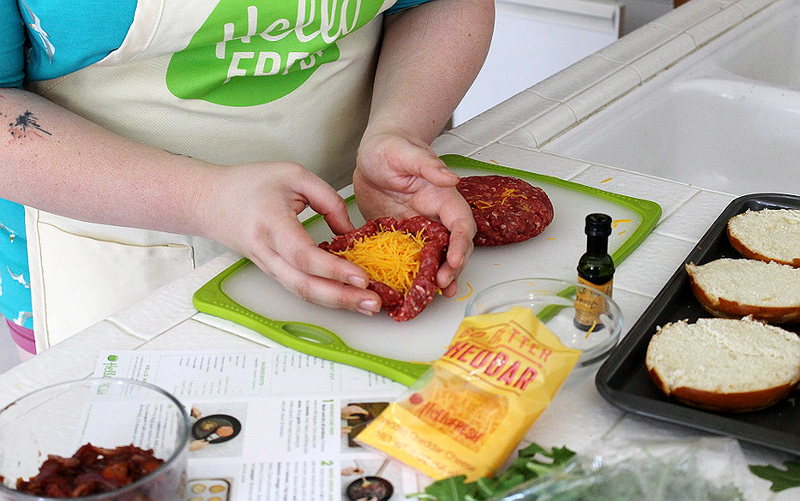 HelloFresh's Juicy Lucy burgers broke the entire process down. I now have the confidence to make them again, perhaps even with a few of my own twists! And the food? I find the flavor profiles are strong, yet natural- the fresh ingredients keep questionable things out of my meals and really allow true flavors to shine through. 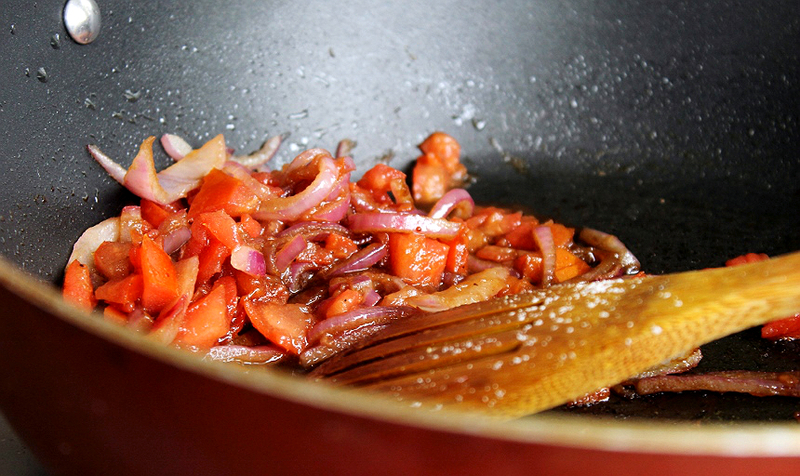 If I encounter an ingredient I haven't worked with before I can even learn how to prep and handle it like a pro. In general the service has not only saved me time and money on busy weeknights, but also expanded my confidence in the kitchen and taught me a few new tricks! Perhaps, best of all for me, it's even inspired Jay to take the apron and cook on his own. In fact, he rather enjoyed the pride that came from preparing meals from scratch, and I've noticed he's gotten a lot more confident with the knife! Having pre-portioned ingredients in addition to the easy-to-follow recipe cards really provides all the tools for success, and even brings back a little bit of fun to the kitchen again! 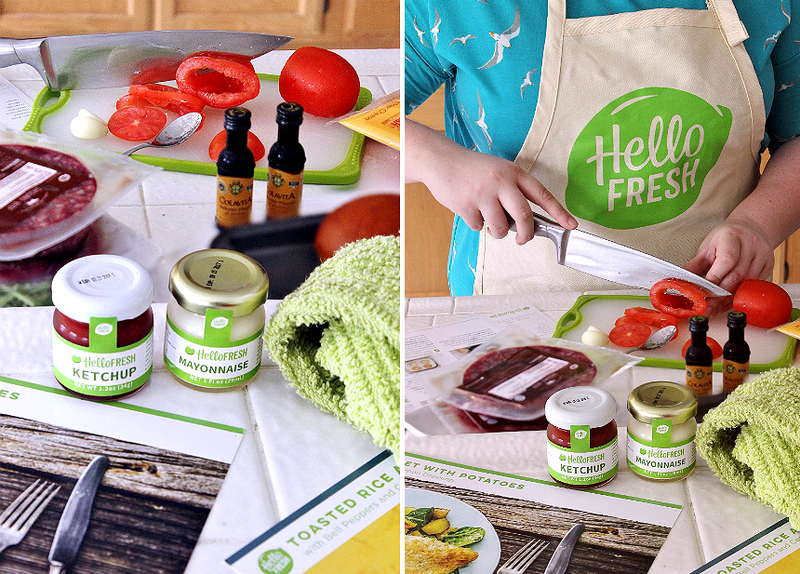 Have you ever tried HelloFresh? 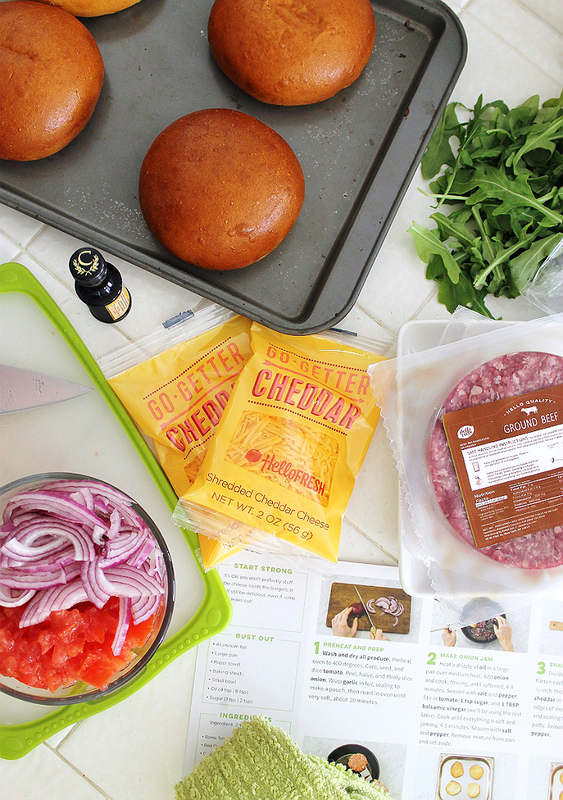 If you've never ordered from HelloFresh head on over now to enjoy $30 off your first box, plus free shipping, with my exclusive code: MOMMAJ30. This code will only be around through the first week of May! I have been wanting to try Hello Fresh for a while. 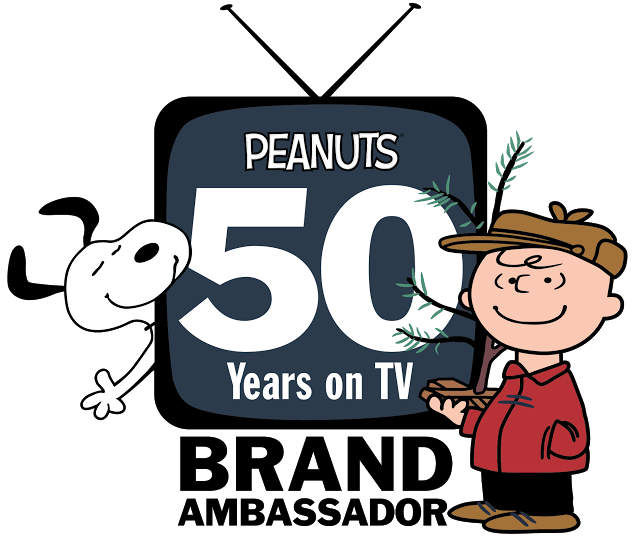 I have a few friends who use this service and RAVE about it. Hello Fresh sounds amazing. I've been thinking about giving it a try, and I think you might have just sold me! I need to try this. I am terrible at thinking up meals all the time in something like this would take the pressure off. I will have to look into this for sure. I have been wanting to try Hello Fresh! I am a horrible cook and all of my friends who have tried it said that it is super easy to use! The deal you are offering on it might just be enough to convince me to try it! 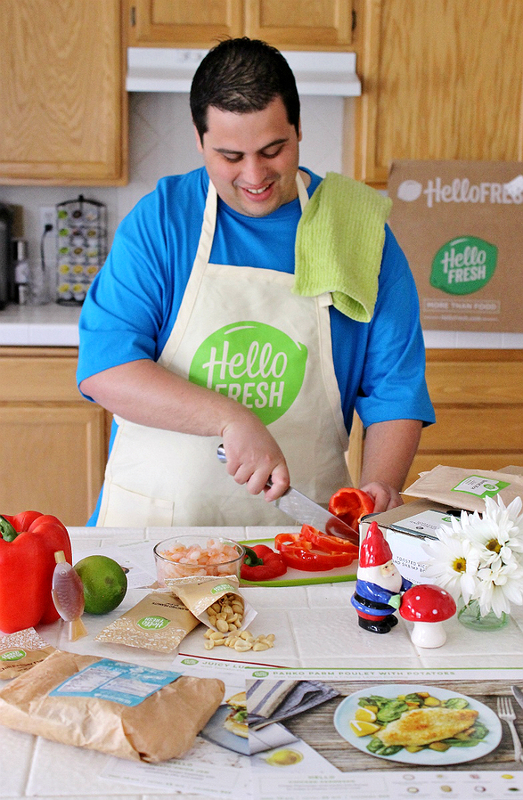 Hello Fresh sounds like a great product, to help in cooking! Those hamburgers look delicious! This sounds interesting. I have never considered doing something like this, but I might give it a go. It is really great to get planned out meals that look so good. I will look into it and see if they deliver to our area. I have been wanting to give this a try. It would make things so easy on busy nights. Oh my gosh, those burgers look so delicious! 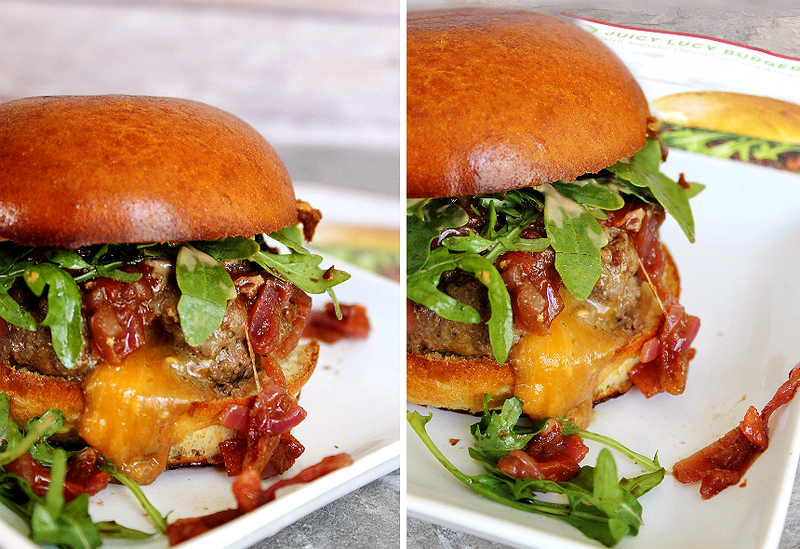 I totally could go for this juicy burger about now. 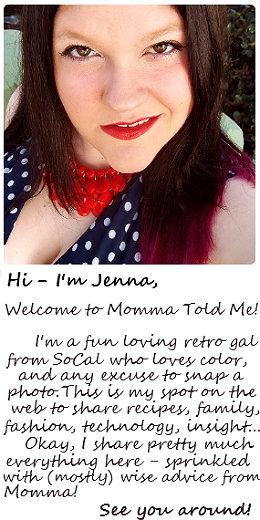 I love Hello Fresh too! Those burgers look amazing! I'm glad Hello Fresh has helped your husband let down his guard and finally cook for you! I think these home delivery boxes bring some really tasty and high quality foods to your door. They are real tasty. I would like to try some more of them. I have always wanted to try one of these. I just really need to take the time to order them! I've always wanted to give this a try. All the food looks great too. I love that they're always healthy as well. It's good to know that the meals are fun to make. I think that would be a big priority for us. The ingredients look nice and fresh too! I have been hearing a lot about these mal delivery services recently. I like the way they combine cooking from scratch with packaged ingredients. This is awesome! I haven't tried this yet but it looks amazing! These look SO good!! I'm all about meal kits. It makes dinnertime way easier! I still have to try out Fresh Direct!